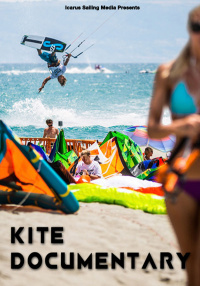 Welcome to Kitesurfing in five Continents where you will join us on a tour of the world of kiteboarding or kitesurfing, as it is also known the awesome sport which is taking over beaches and skies. 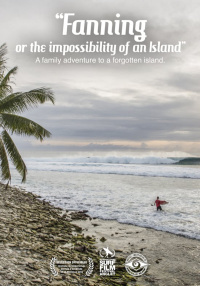 Welcome to Kitesurfing in five Continents where you will join us on a tour of the world of kiteboarding or kitesurfing, as it is also known the awesome sport which is taking over beaches and skies. We will introduce you to this thrilling action sport, profile the movers and shakers, the different disciplines and inevitably inspire you to get involved yourself. 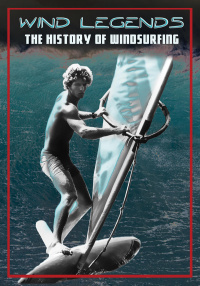 Kiteboarding and its various offshoots have been around for many years, but only really took off as a mainstream sport over the past twenty years essentially combining with the concept of surfing and sending it skyward. 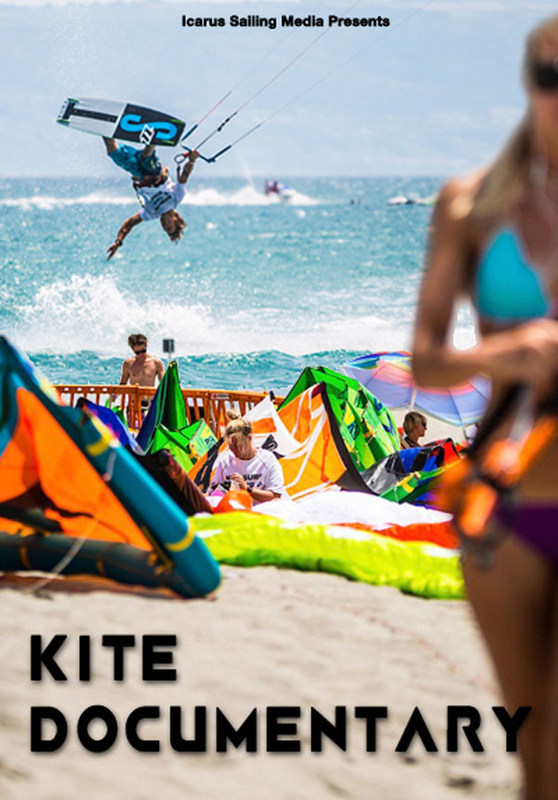 In an impressive period of growth, Kiteboarding now has a professional competition circuit, as well as amateur competitions, world and continental championships, world rankings all of which sit alongside a burning ambition to be an Olympic Sport for Tokyo 2020. 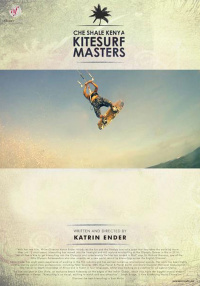 Kiteboarding has a massive worldwide recreational take up, with recent estimates putting the global number of kiters at around 2 million.